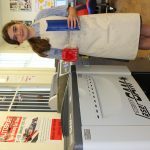 A leading piece of Design & Technology equipment has arrived in school this week – An A2 sized LaserCAM which is the latest in laser cutting technology. The LaserCAM is capable of cutting a wide range of sheet materials ranging from paper and card, through to plastics and some timber boards. It can even engrave very detailed designs onto glass! 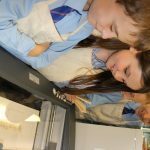 Pupils are very excited by its arrival and are already experimenting with different designs and creating brilliant items. 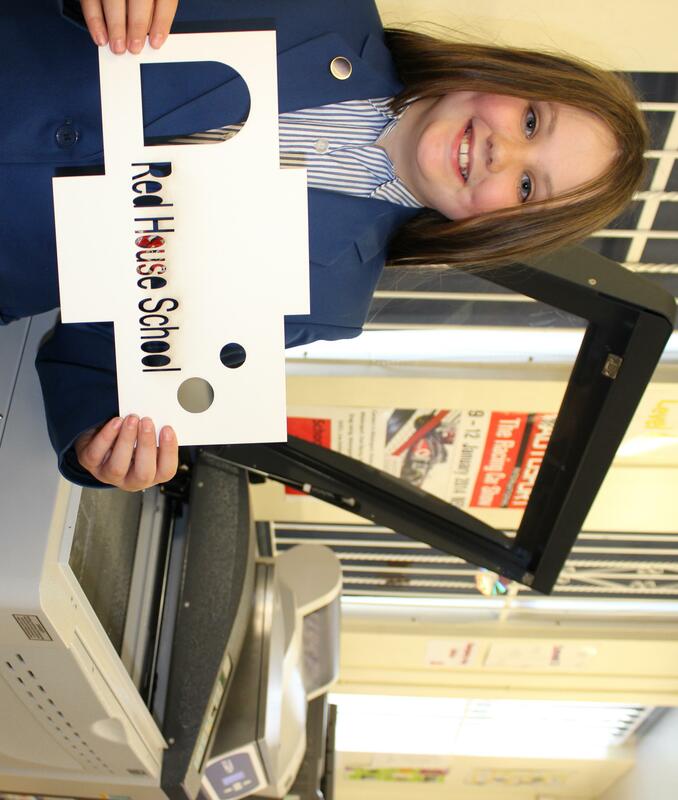 “The LaserCAM represents a significant investment for the school and enables us to provide leading edge technology to enhance our pupils learning. 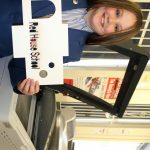 Through Design and Technology we encourage pupils to understand processes, products and manufacturing techniques using the ‘design and make’ principle. 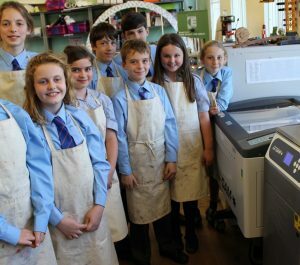 This new equipment will allow them to create high quality and innovative products”.